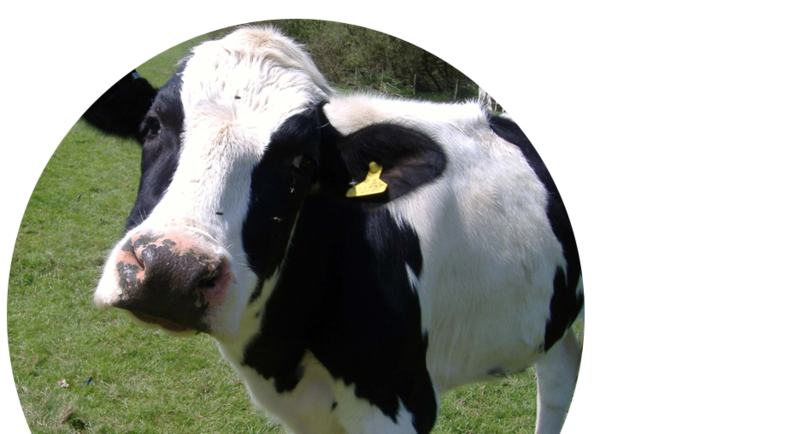 We strive to be your best supplier of dairy equipment. One that never causes you a business problem. You can rely on our on-time, error free and fast deliveries! 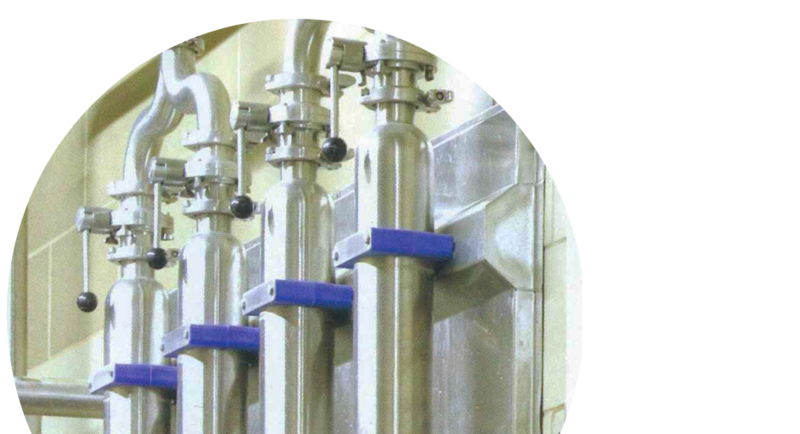 Your ISO, FDA and 3A specification requirements are met every time. 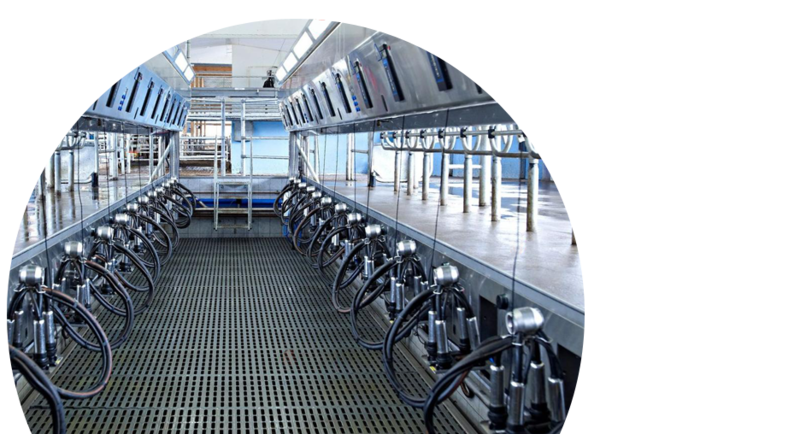 Our sole business is the distribution and service of dairy equipment parts for all types of commercial milking systems. 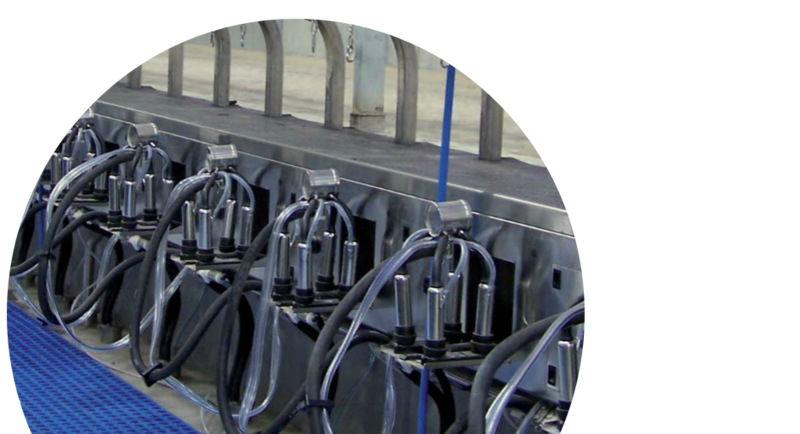 We have a long history in supplying dairy equiptment. It's what we know and what we do, everyday! We have extensive knowledge of all brands of Milking Equipment.We can help locate and supply unique items and legacy components. Our team and open line of communication ensures you a hassle free experience. Our extensive inventory ensures on time delivery. VIEW OUR PRODUCT CATALOG.